Doodles Canine Coloring Fun, winner of Tilly Wig Toy’s Brain Child Award is finally here. This fun filled book is our best one yet and was also featured in Modern Dog! 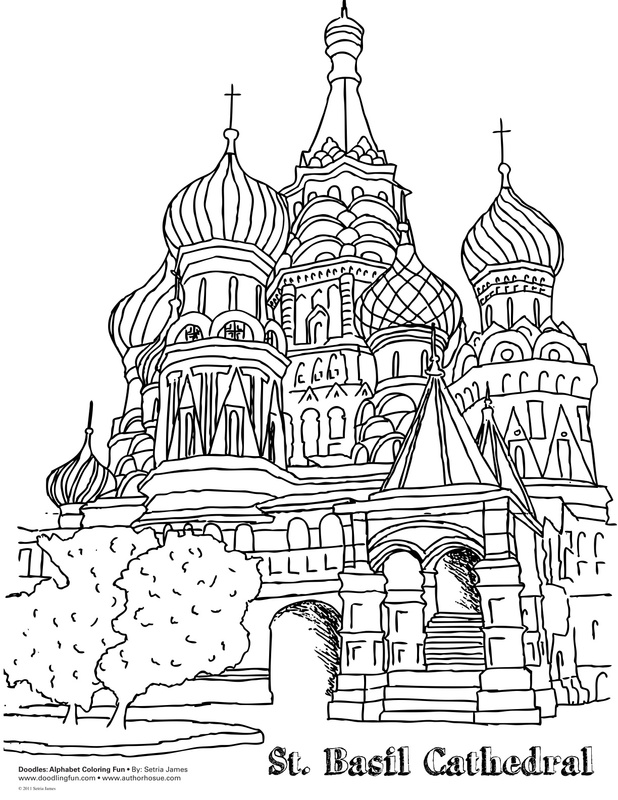 To download free sample coloring sheets, click the above images. To purchase now, click here. If you are a retailer or wholesaler and are interested in carrying our Canine Coloring Fun book, please contact Independent Publishers Group at (800) 888-4741 or email us for more information. 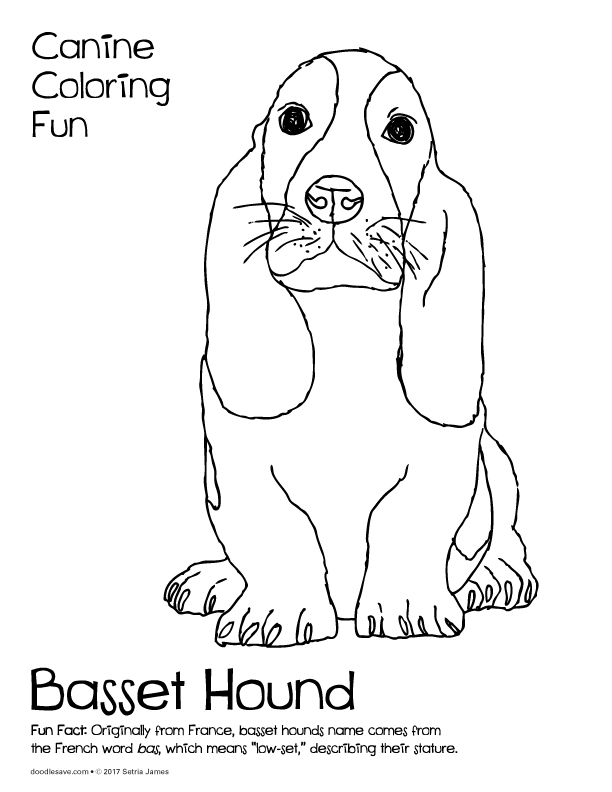 Doodles Canine Coloring Fun is a great way to learn about man’s best friends. Kids will explore the characteristics that define dogs and popular breeds including the Dachshund, Border Collie, Chow Chow, Basset Hound, Boston Terrier, Dalmatian, Labrador Retriever, Poodle, Welsh Corgi and many more! 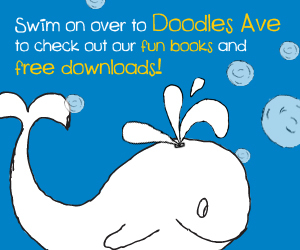 Featuring 34 full-size illustrations accompanied by unique facts and interactive games and activities, such as a crossword puzzle, a word search, a maze and writing prompts, Doodles Canine Coloring Fun offers hours of coloring fun and learning. 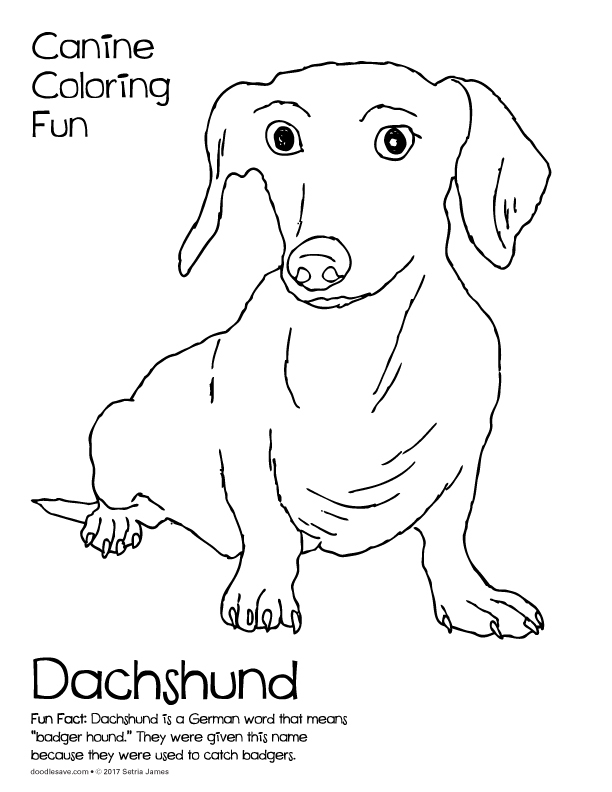 Tags: activity, animal coloring sheet, books, coloring, crafts, crayon, creative, Dog books, dog coloring sheets, dogs, Doodles ave, fun, gift store, kid, kid products, learning, love your pet, mans best friend, modern dog, national dog day, national pet day, Pets, puppies, Setria James, wholesale book, wholesale gift | Permalink.